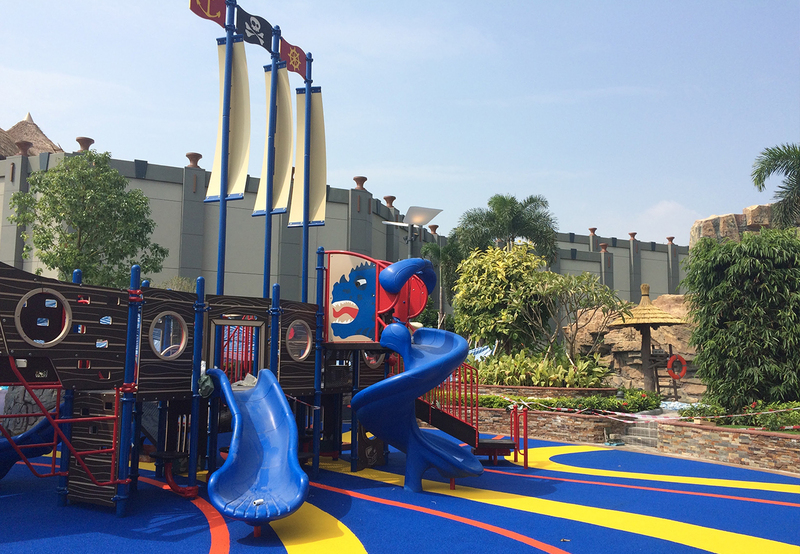 With the right outdoor playground equipment and surfacing, you can transform an ordinary area into a fascinating playscape for children to play. 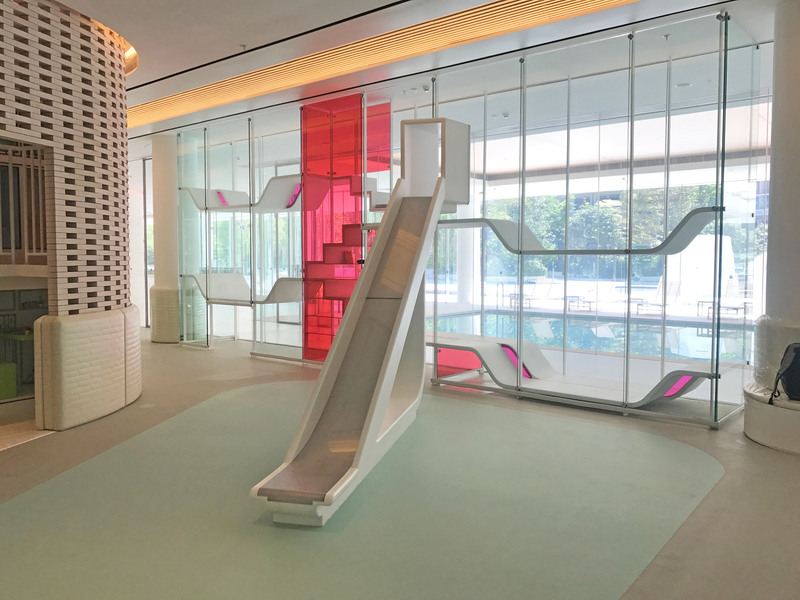 Give your visitors an engaging, challenging space where they can be active and make memories. 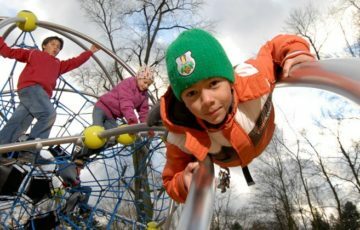 As a specialist supplier of outdoor playground equipment, we’re proud to offer a wide range of different playground equipment for various sectors. 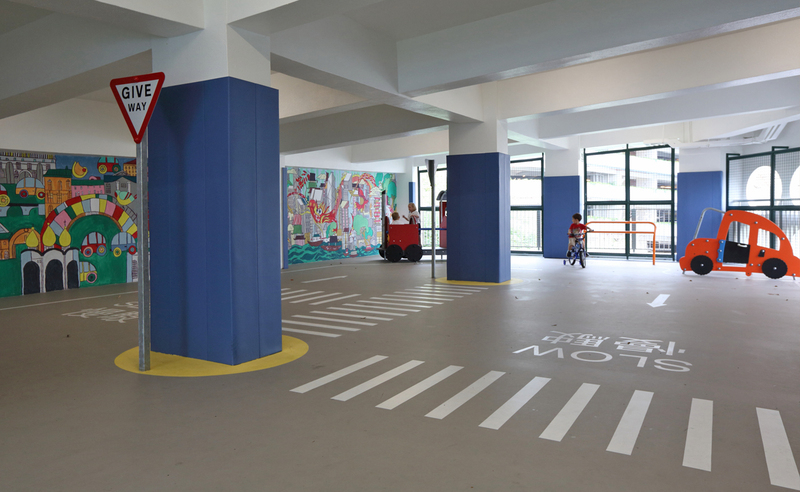 Our projects can be found installed in Hong Kong schools, private and public residential developments, sports facilities, clubs, hotels, and within shopping malls. If you’ve got a great vision, we can help achieve it with our wide range of modular options so you can create a custom made setup. We can also custom build your designs to ensure they are tailored to suit your requirements. You’re in safe hands with us. 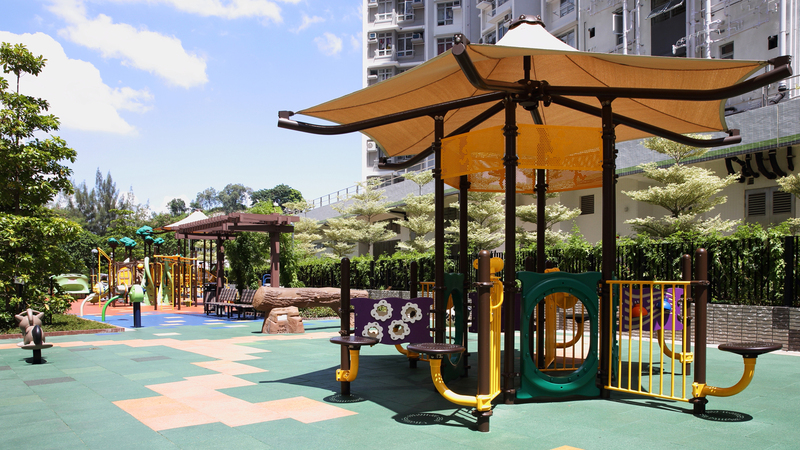 All our playground equipment are designed, tested and manufactured in compliance with either EN 1176:2008 or ASTM F1487-11 and come with their own product design certificates from the supplier. Our impact absorbing playground surfacing performance is also tested and compliant with BS 7188, ensuring all safety requirements are met. 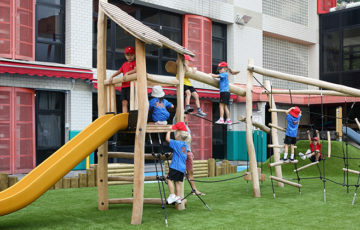 Our selection of playground equipment is second to none, sourcing high quality brands from all over the world. 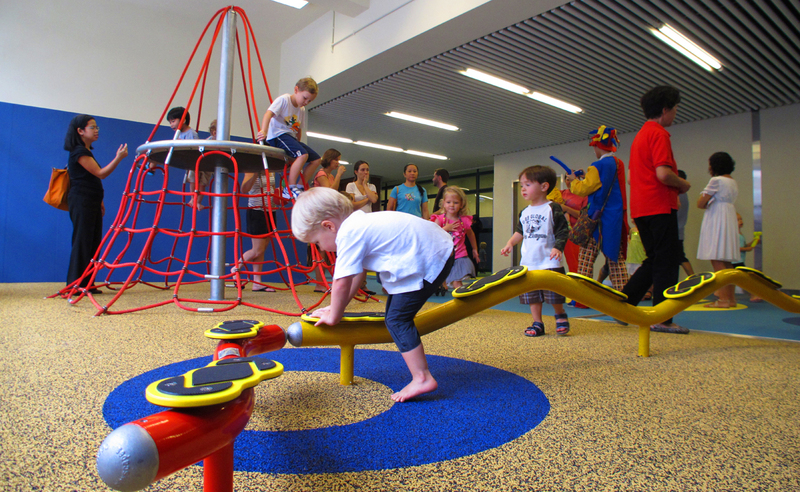 Plus, not only do we supply outdoor playgrounds, we also supply playgrounds for indoor spaces. 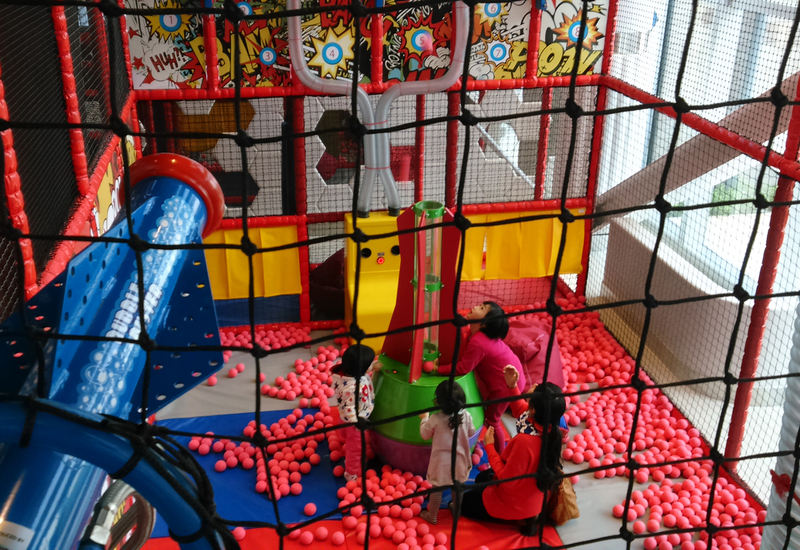 Our indoor playground equipment can range from large indoor contained play structures, to indoor soft play areas for babies and toddlers. Looking for some inspiration? Take a look at our products page to see all the different styles of outdoor and indoor playground equipment we can supply. 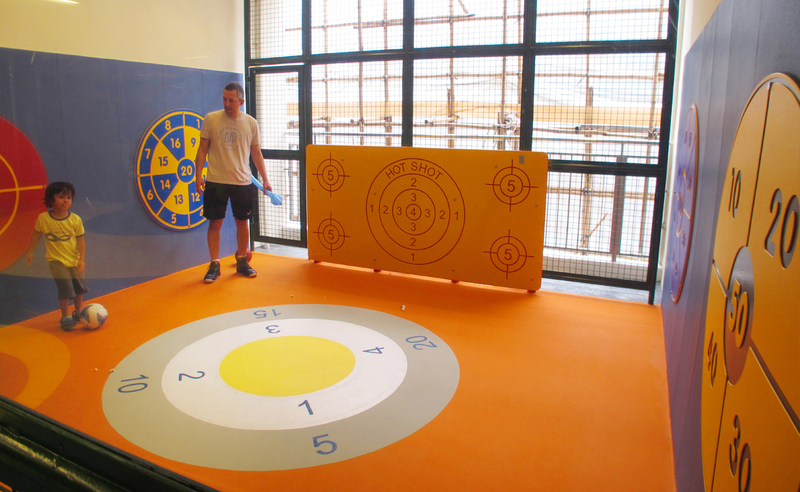 And our Project Highlights page has some great examples of how Parks Supplies Company Limited has provided a full suite of play and activity solutions for a variety of different facilities. 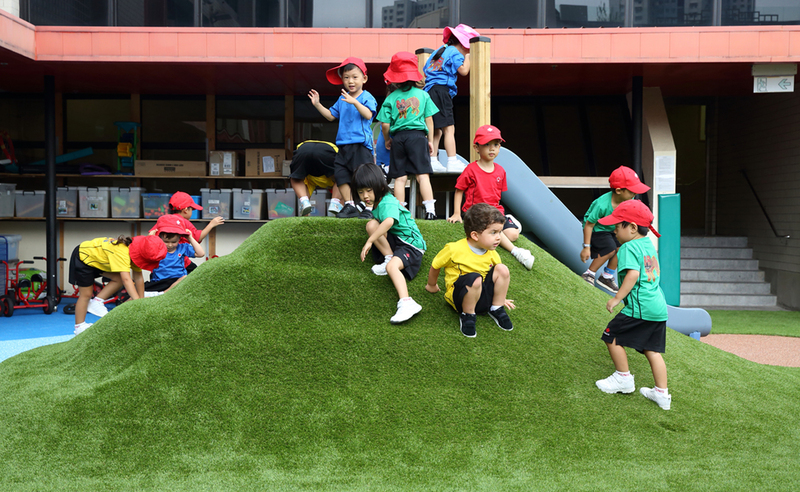 Make Your School Playground Fun! 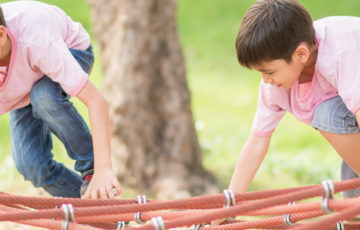 We can help you create a playground or setup that kids will love. Whether you’re looking for a cool theme or just a simple setup to fill up space in the school playground, Parks Supplies has got it covered. We assure safe, fun, exciting equipment that’ll get the kids moving. If you’ve got space in the playground or park and want something to keep the kids entertained, look no further than Parks Supplies. 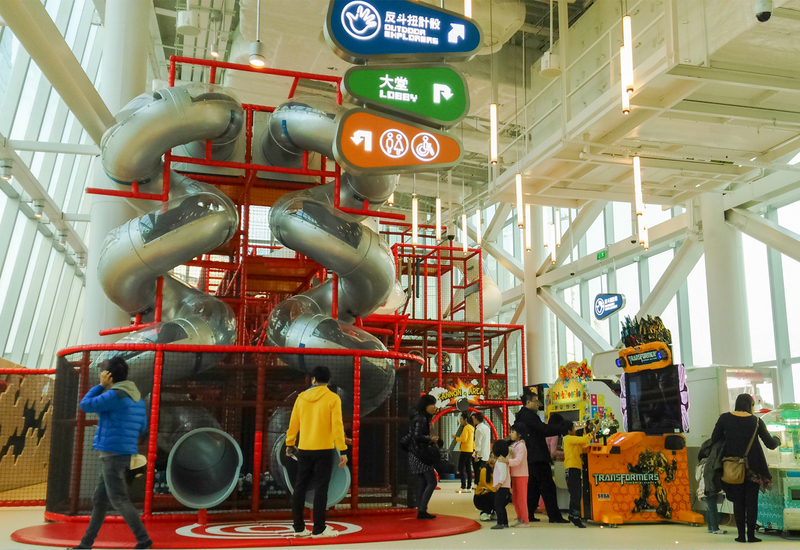 For all enquiries, give us a call on +852 2390 6833, or email hq@parks.com.hk.